Disclaimer: Thank you to Poise for sponsoring this post and keeping me confident! 2. You love subsequent babies just as much. Your heart grows the perfect amount for the new babies. Isn’t that just an amazing thing? 4. Alone time is for the birds. If I want to talk on the phone, shower, go to the bathroom, my kids are there. They are hungry at that exact moment. They fight, they get hurt, they need to use the bathroom, all at that exact moment that I’m doing one of the said activities. I might not talk on the phone all.day.long. But the moment my phone rings, all three kids need something NOW! 5. Never trust a sneeze. Why don’t moms talk about this stuff? We talk about everything else, yet we don’t talk about bladder leakage when we sneeze, or cough, or laugh…. Because it’s embarrassing? Because it’s gross? Well, 1 in 3 women experience light bladder leakage (LBL) and millions of women already rely on Poise products to help keep them feeling clean and fresh. 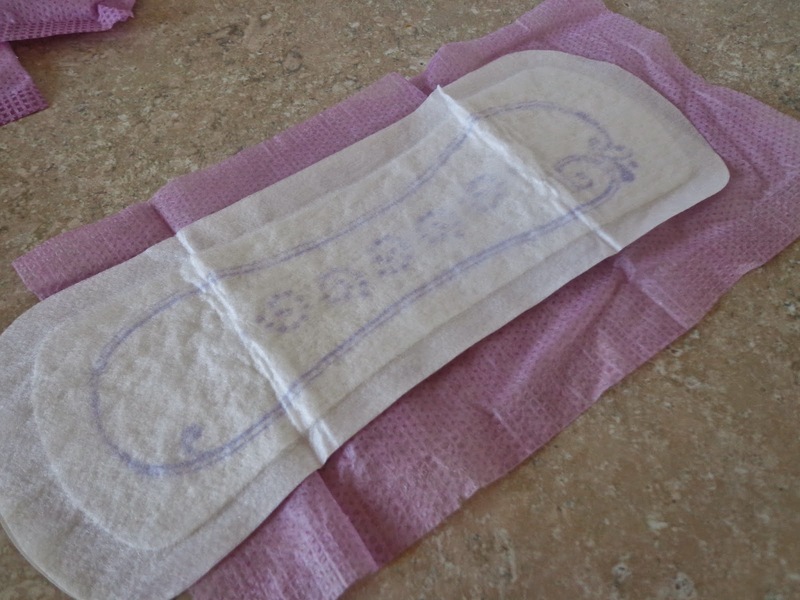 Poise Microliners are specially designed discreet liners that give you just enough absorbency to handle the occasional little leak. These shockingly thin and surprisingly absorbent liners feature SAM (Super Absorbent Material) to provide discreet LBL protection that helps keep you dry and comfortable all day long so you can manage life’s little leaks with confidence. 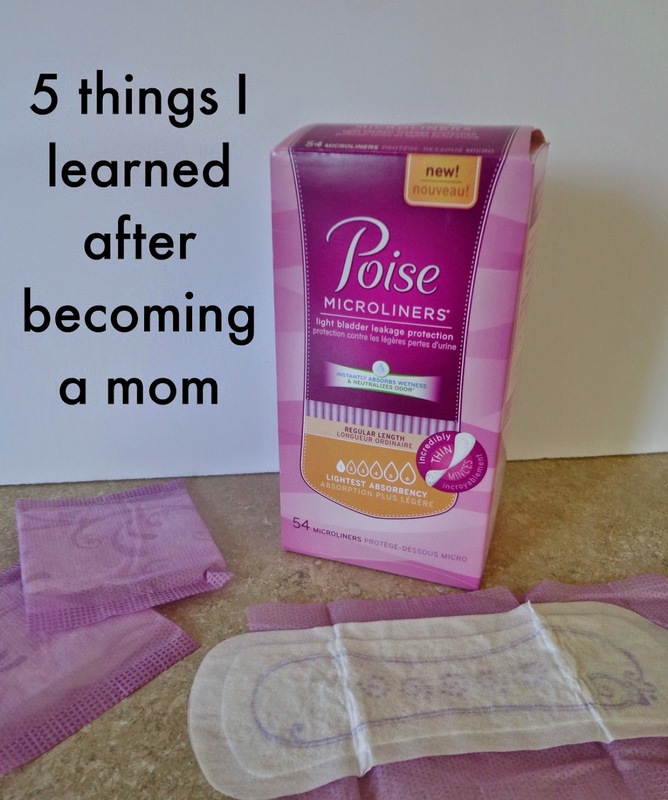 Poise Microliners are the thinnest liners in the light incontinence category and are designed to absorb wetness, neutralize odor and stay three times drier than period liners. So now you don’t have to worry whether you are out for your morning run, or out with your girl friends, SAM has you covered.